The roads are full and the traffic grinds on, with no reliable public transport or railways. Drivers and their passengers are left to the mercy of congestion, stuck in their cars for hours in fume-filled traffic jams. Over the past 30 years the number of vehicles has dramatically increased, but the capacity of roads and highway has not kept pace. In the power sector, the Lebanese have to put up with daily power cuts. Privatization and reforms are badly needed for the 11.6 billion dollars pledged at CEDRE. 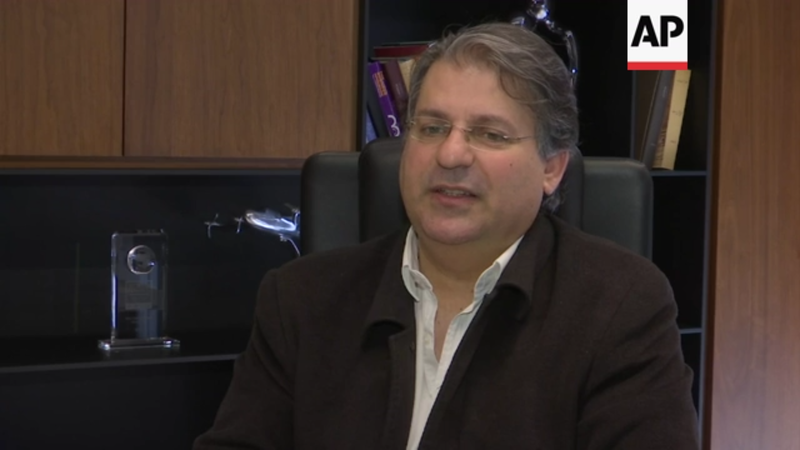 “The reforms include countering corruption,” said Nadim Munla, Hariri’s advisor. The power outages are costing businesses and residents billions of dollars in lost productivity. Some have resorted to using private generators to cover power shortfalls. Once dubbed the Paris of the Middle East, Beirut is now a far cry from its former glory, with congested roads and daily power outages. Its creaking infrastructure struggles to keep up with demand and last April France hosted an economic conference for Lebanon‘s development, known as CEDRE, aimed at boosting investment and fiscal stability. Billions of US dollars were pledged, but so far there is little sign of progress. In the meantime, the Lebanese hope the pledges, promises and rhetoric that emerged from CEDRE will deliver a reliable infrastructure for the future.